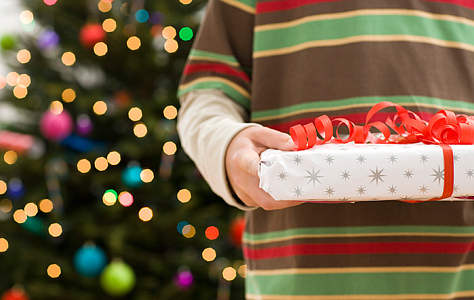 So this is Christmas… It’s the time of the year when we all start to think of gift ideas. 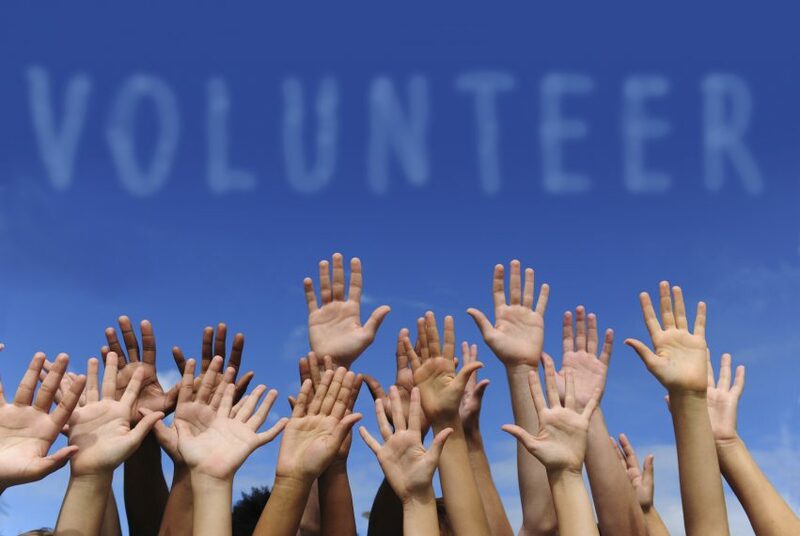 One idea is the gift of time, the gift of YOUR time ~ in the form of volunteering! Neighboring areas are in need of volunteers throughout the year but this Christmas season is when events are held all around town and the spirit of giving is so very welcome! Cornerstone Community Church hosts their Annual Adopt-a-Family for Christmas Program where you can volunteer to make the Holidays special for those in need. There are four ways you can participate. 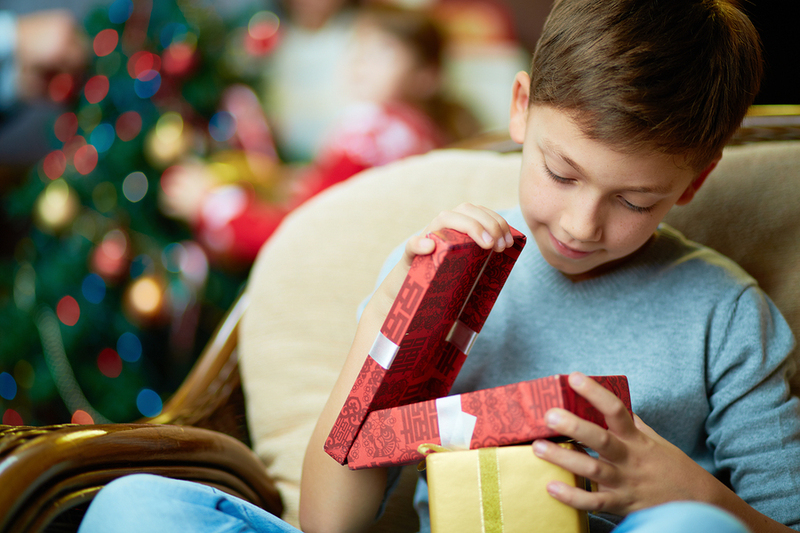 Another way is to select a child from their list and give that child the gift of their choice that can be found on his/her wish list. The third way to volun-gift is to purchase grocery store gift cards in denominations of $25 or $50 so they can be provided to an Adopted Family in the program. The adopted families in this program are the neatest people who are just down on their luck. If you can bring some joy and spirit into their Christmas just by your humble act of giving, it’ll make all the difference in the world. Community Outreach Ministry (COM) serves the community’s at-risk kids. This year marks the 13th Annual Angel Tree Christmas Party where COM puts together a memorable event for the kids and the children get to interact with local Police, Sheriff’s Deputies, Firefighters, California Highway Patrol, Sheriff’s Explorers, and Border Patrol Agents. Each group will educate the children on the importance of safety. Then, the kids will receive Christmas presents donated by local businesses such as Curves, Massage Envy, Health Professionals, Wells Fargo and Beauty Salons. There will be face painting and entertainment conducted by middle school and high school students. There are two parties scheduled for these kids. The first took place today and the next one is slated for Saturday, December 21, 2013. If you would like to volunteer, contact the ministry at 951-698-7650 or email them at info@communityoutreachministry.org. The 4th Annual Menifee Christmas Dinner Group is looking for Volunteers. On Christmas, food will be served to families and individuals in need. Boxed dinners will also be available hot meals will be delivered on Christmas day to the homeless and seniors in the community by Volunteers. Building up to Christmas, there will be food and toy drives resourced by Volunteers as well. If you’d like to help this wonderful group of people either before Christmas or on the actual day of Christmas for the dinner, you can visit the Facebook page rightly called Menifee Christmas Dinner. There will be toys and crafts for children to participate, dinner for the families; and of course, Santa may drop by. If you’d like to help during the toy and food drives, serve dinner, help facilitate the event on Christmas or help drive the boxed dinners to the homeless and seniors in need; please let them know via the Facebook page, call 951-852-1668 or email menifeechristmasdinner@yahoo.com. Buck Kemmis started this dinner years ago to bring the community together and now heads this year’s 19th Annual Community Christmas Dinner. This will be the first year with the dinner held at the Mary Phillips Senior Center. Anyone is welcome to join and celebrate Christmas. 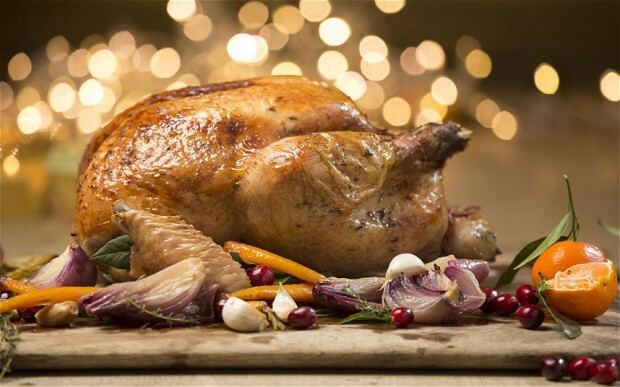 The dinner is a completely free sit-down turkey meal, sponsored by multiple anonymous donors and the Temecula Town Association. Volunteers help by decorating, serving and organizing the day’s event. Santa is there to give the kids presents as well. For those that aren’t able to make it to the actual dinner, meals can be delivered to those who have health issues and are not able to drive or leave their home. Volunteers are also in charge of wrapping the presents and and carving the turkeys. 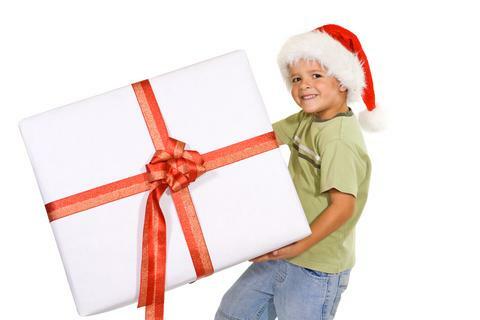 If you’re interested in helping out and giving your gift of time, please call 951-678-2471 or visit TemeculaCalifornia.com for more information. You’ll make all the difference in the lives of the people you unconditionally give your time to during the Holidays….and you will spread the spirit that is Christmas for sure….